Producing quality products for over 100 years. Producing security products of the highest quality. Delivering excellence in customer service. Note Printing Australia is a high security printer that cares deeply about the well-being of the people and nations that use our banknotes and passports. As a 100% subsidiary of the Reserve Bank of Australia, we have built our policies and business processes around the highest standards of integrity and ethics while delivering banknotes and passports on-time, on-budget, and to the highest quality. 13 April, 2019 - Throughout the history of our industry, cash as a payment mechanism has held a strong position in the ‘exchange of value’ market and as such there was little need to encourage the use of cash – it was an essential public service provided free of charge to the people. 11 April 2019 – Dubai, UAE During the last five years, Banknote Ethics Initiative (BnEI) accreditation has become the de facto standard for the prevention of corruption and compliance with anti-trust law within the banknote industry. Our industry has continued to deliver improved banknote products in terms of counterfeit resistance and durability. 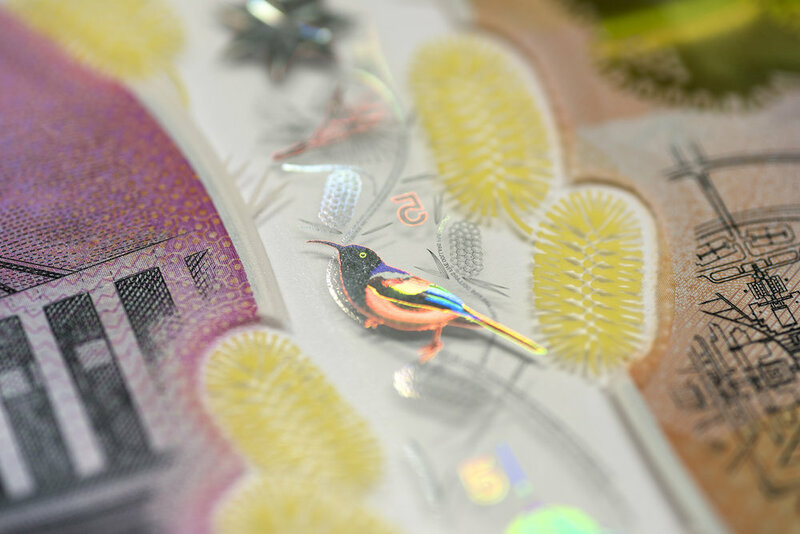 20 December 2018 - Note Printing Australia today officially launched its newest asset in delivering the highest quality banknotes and passports to the market. 1 November 2018 -- There are many excellent resources for young people to gain financial; literacy and receive objective advice as to how to build their wealth over a lifetime. 23 October 2018 -- Note Printing Australia today staged a celebration event to mark the production of 25 Million ePassport books.